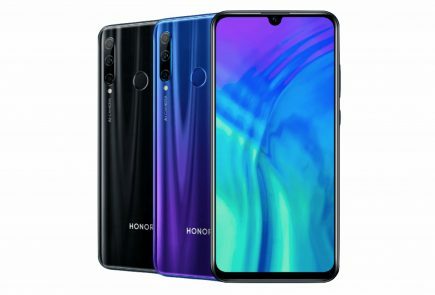 Huawei’s subsidiary Honor has launched its latest smartphone in Russia. 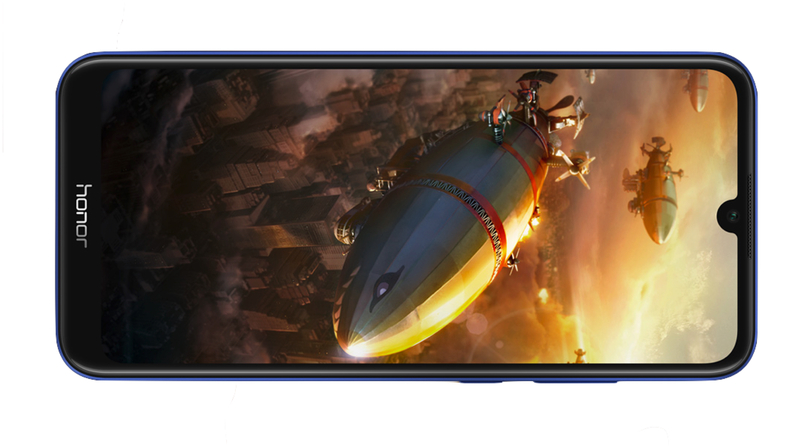 Named the Honor 8A Pro, it is the more premium version of the Honor 8A released in January this year. The smartphone is targeted towards the budget market, features a modern design and boasts of competitive features at an affordable price. 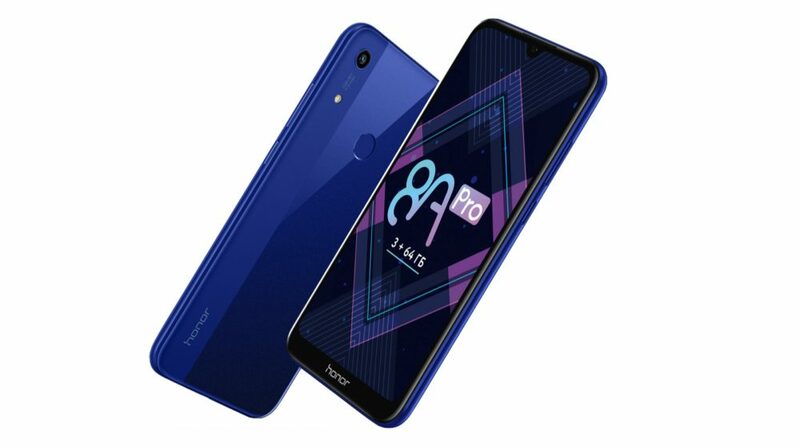 The newest smartphone from the company, the Honor 8A Pro measures 156.28 x 73.5 x 8.0mm and weighs 150g. Front of the smartphone is dominated by a 6.08 TFT LCD display with a resolution 1560 x 720 px. 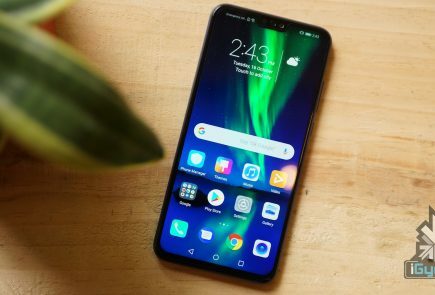 To attain maximum screen real estate, the company has used a waterdrop notch on the top of the display. 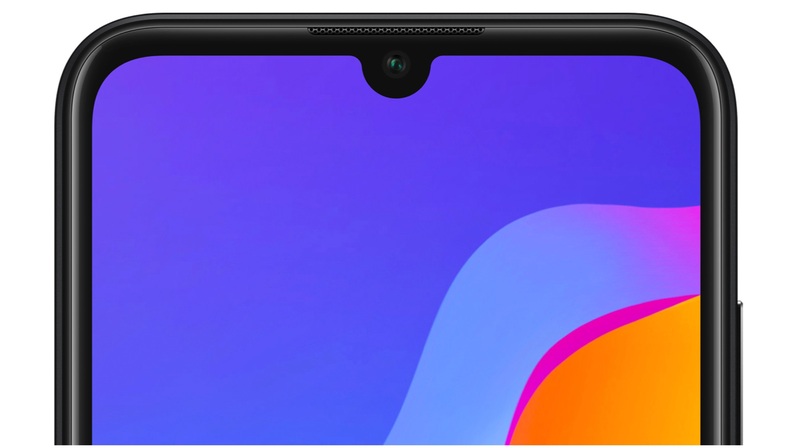 For biometrics and securely unlocking the device, there is a rear mounted fingerprint sensor and support for face unlock technology. 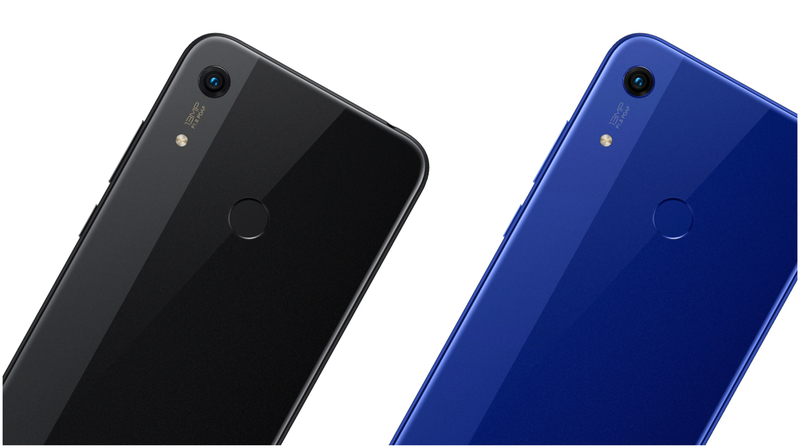 Under the hood, the Honor 8A Pro is kitted with the 12nm Helio P35 SoC. The chipset consists of an Octa-core CPU and a PowerVR GE8320 GPU. In terms of optics, the smartphone has a single 13MP rear camera and an 8MP front-facing snapper. For memory and storage, the device has 3GB of RAM and 64GB of internal storage. It is further expandable by up to 512GB with the help of a microSD card. The Honor 8A Pro is powered by 3020 mAh battery with fast charging support through a micro USB port. 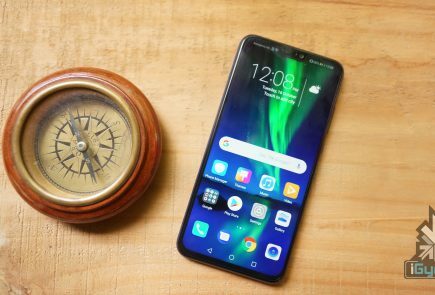 For connectivity, the smartphone has Dual nano-SIM, 4G LTE support, Wi-Fi 802.11b/g/n and Bluetooth 4.2 connectivity. 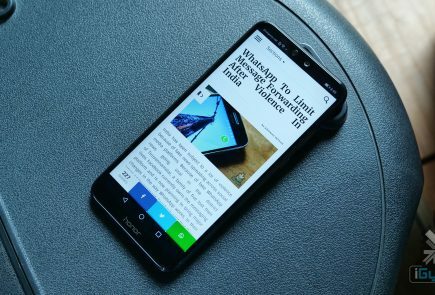 It runs on the company’s latest EMUI 9 on top of current Android 9 Pie and will be available in two colour variants namely Black and Blue. 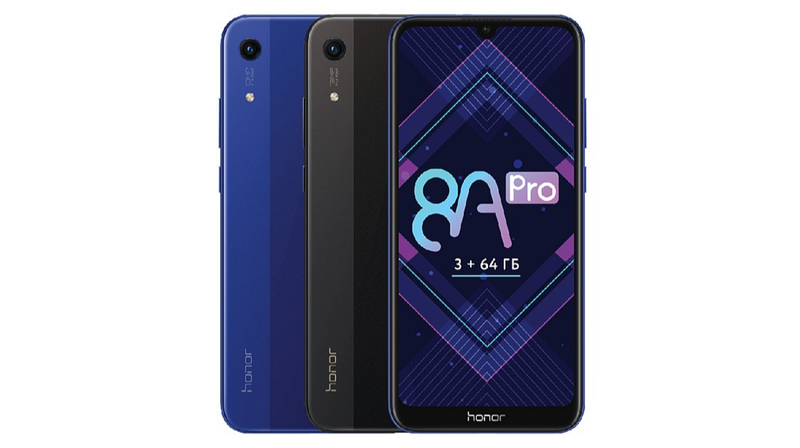 The Honor 8A Pro is available to purchase starting April 12 in Russia. The smartphone carries the price tag of RUB 13,990 (Rs. 14,700). Unfortunately, the company has not provided any information regarding its launch date and price in India.